This JVL 43" LED TV features a 4K, Ultra HD resolution so you can enjoy clear imagery whether you're watching your favourite shows and movies, or using it in a meeting room to display presentations. It uses LED technology to consume less energy than alternatives. Plus, this TV has Smart TV functionality so you can connect to your WiFi network and access apps. 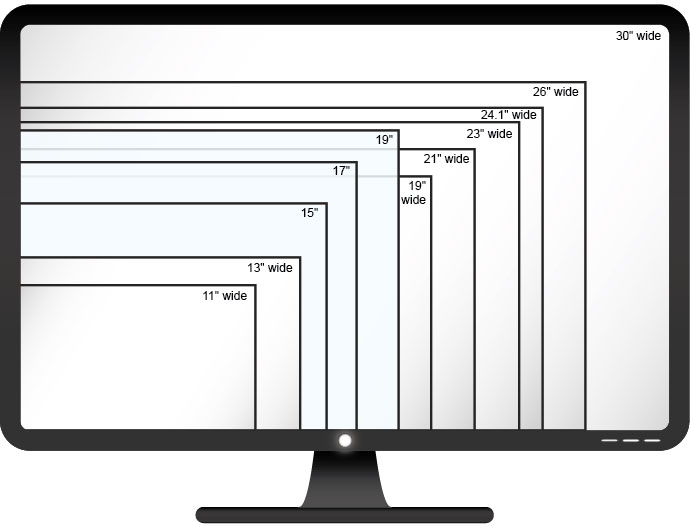 This monitor has a 43" display with an ultra HD resolution of 3840 x 2160. It has an 8.5 ms response time for smooth imagery. It has an energy rating of 4.5, where the more stars a product has, the more energy efficient it is. There are HDMI and USB ports built-in so you can play or stream media from external sources. It has a contrast ratio of 5000:1 for rich, deep images.